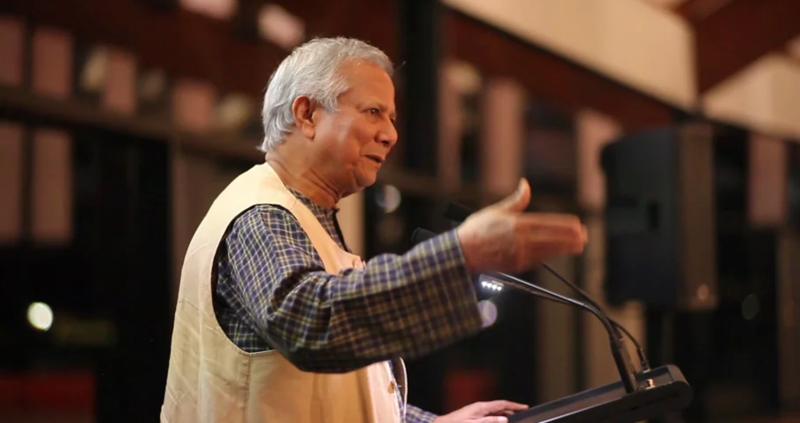 In October 2014, Professor Muhammad Yunus (founder of the Grameen Bank & Microfinance) was invited by Bangladeshi Architects in Australia, to speak at their festival “Focusing People’s Architecture”. Professor Yunus spoke about how social business and human creativity is being applied to tackle some of the Bangladesh’s most pressing problems in a financially sustainable way. 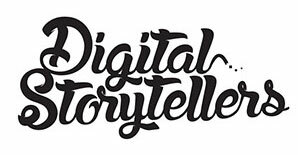 Here are the addresses he made, with the production sponsored by Digital Storytellers.